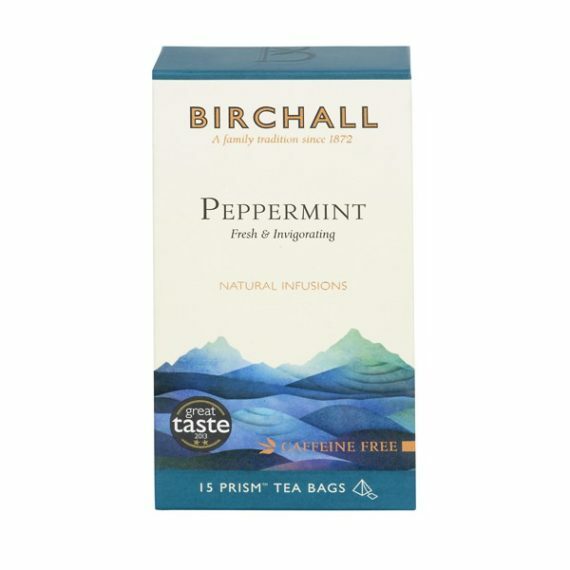 Peppermint tagged tea bags. Prism shaped mesh netting bags with the finest pure peppermint leaves. To find out more information, please call 023 8081 2194 or send us an email.